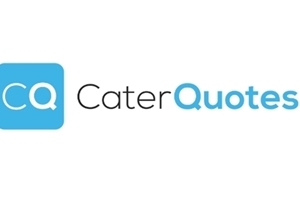 Die-Pat is excited to announce its presence this summer at a major new trade show for the UK’s catering equipment sector. 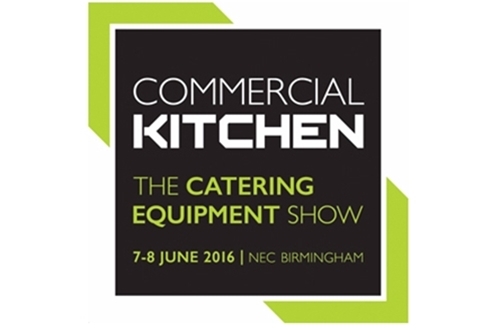 Taking place at the NEC Birmingham on 7-8 June 2016, the new show is the first dedicated event of its kind for the complete range of professional catering equipment in the UK. The show will combine a trade exhibition of 100 handpicked companies with a high profile seminar and keynote programme. 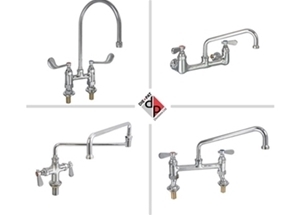 As one of the founding exhibitors, Die-Pat will be showcasing its comprehensive range of specialised catering equipment hardware and plumbing components. 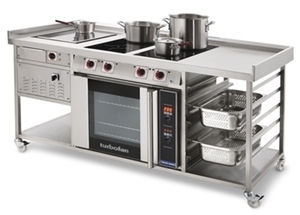 Using the slogan, ‘Equipment for kitchens that work’, the show is designed to accommodate all of the many vertical sectors served by the commercial kitchen industry – including restaurants and pubs, casual dining chains, fine dining and Michelin-Star restaurants, hotels, schools, universities, hospitals, prisons, food-to-go, supermarkets, leisure attractions and venues, and install companies. Chris Brazier, Group Event Director from Commercial Kitchen, said: “Commercial Kitchen will be the catering equipment and service suppliers yearly trade event of choice. As there is no other trade show that focuses entirely on this industry we feel that the time for change is now!